Shopping for that perfect gift is no fun. At least for me. I love finding it, but tracking them down can be frustrating and exhausting. A day trolling the antiques mall with an extremely limited budget can leave me feeling enervated and in need of a pick-me-up. Here are three holiday CD’s and a book to help you unwind. The choice of a post (or mid) shopping solo expresso, flute of champagne or bracing brandy and soda is up to you. 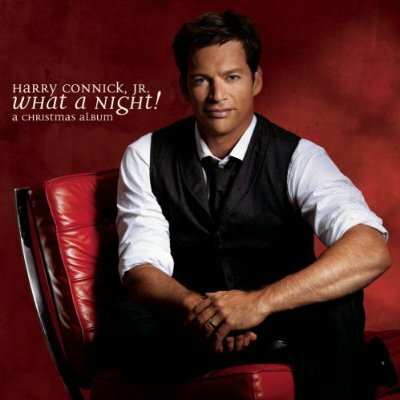 I’ve been a fan of Mr. Connick Jr.’s since he helped usher back the big band sound with his soundtrack to “When Harry Met Sally.” He is a fantastic pianist and a fun crooner. In short, he rarely disappoints. Easy music for a little light listening. Mr. Tony Bennett… one of the last of the greats proves why he has such staying power. And you get the Count Basie Orchestra to boot. That makes for a very merry, merry. 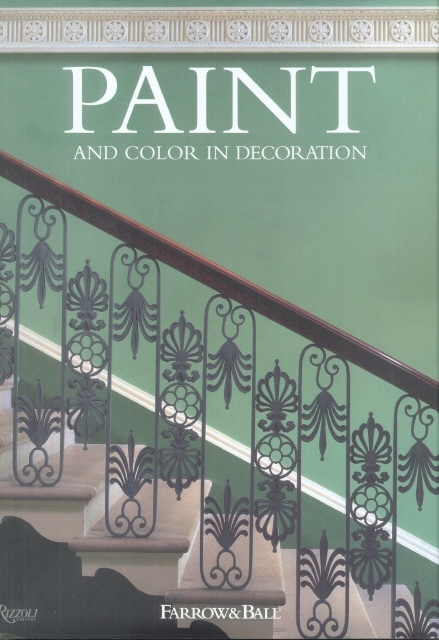 Finally, those who followed my trials and tribulations with painting the library, will be pleased to know that I have found peace in the form of Farrow & Ball’s “Paint and Color in Decoration.” Never again will I wonder about choosing appropriate colours. I am, however, still looking for the appropriate mansion in which to use them. Maybe a hot chocolate with a bit of peppermint schnapps… . This entry was posted in Cultivating and tagged Count Basie Orchestra, Farrow & Ball, Harry Connick Jr., Tony Bennett, Yo Yo Ma.. Bookmark the permalink. 6 Responses to For Me? 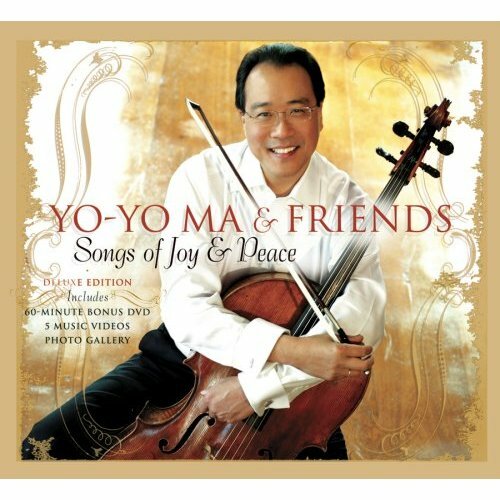 I just got the YoYo Ma CD. It’s great! My favourite christmas music is choir music, especially King’s College in Cambridge. I love their Festival of Nine Lessons & Carols. I’ve got to remember to tune in this year. Is it on Christmas Eve? As an alumni of the Texas Boys Choir I have to agree with Fairfax that there’s something special about choir music at the holidays. I’ve seen Harry Connick in concert twice and he never disappoints. Messiah. Need I say more. E&E… Nine Lessons and Carols is usually broadcast on Christmas Eve morning here, generally on your local NPR station. Thanks Fairfax. I’m so impatient. I need to find a good recording.